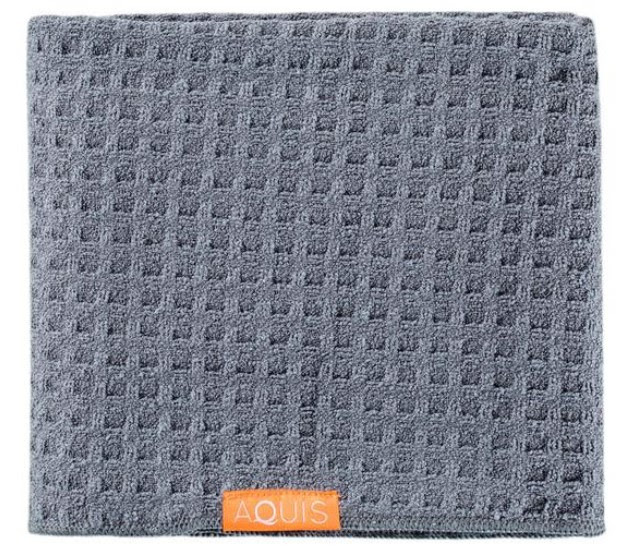 AQUIS Waffle Luxe Hair Towel ($35.00 at AQUIS.com, Bloomingdales, Urban Outfitters and Sephora) - Waffle Luxe sounds like she might ‘go on a bit’. Indeed, with increased surface area from the layered fabric, Waffle Luxe loves thicker hair requiring more water wicking. Great for African and Asian hair. New generation Aquitex improves absorbency and comfort. Wraps and tucks easily leaving hands free while hair dries. 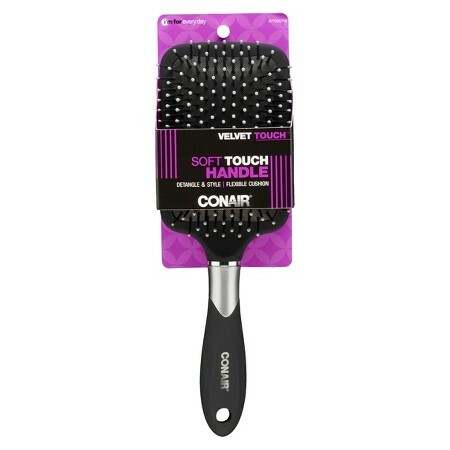 Dries fast with less friction, to minimize frizz and damage. 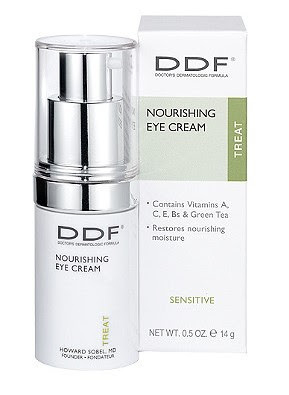 DDF Nourishing Eye Cream ($39.00 at Ulta.com and DDFSkincare.com) - An ultra-rich, emollient eye cream that is easily absorbed into the skin. This non-greasy, anti-oxidant rich eye cream fights free radicals and helps restore moisture to the delicate eye area for a more youthful look. Ideal for all skin types including sensitive and blemish prone. 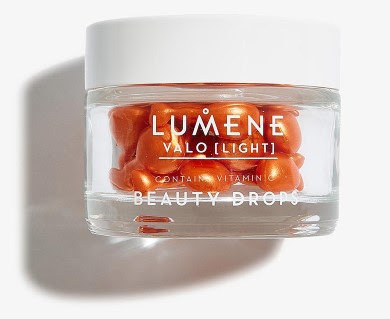 Lumene VALO Beauty Drops ($23.99 at Walgreens.com and Amazon.com) - Precious berries are the magic behind this enchanting beauty treatment. Antioxidant-rich Nordic cloudberry and lingonberry combine with vitamin C to brighten and nourish, giving a wonderful natural radiance. The velvety texture indulges skin for the duration of the 28-day treatment, for super-soft skin that looks glowing and beautifully invigorated. 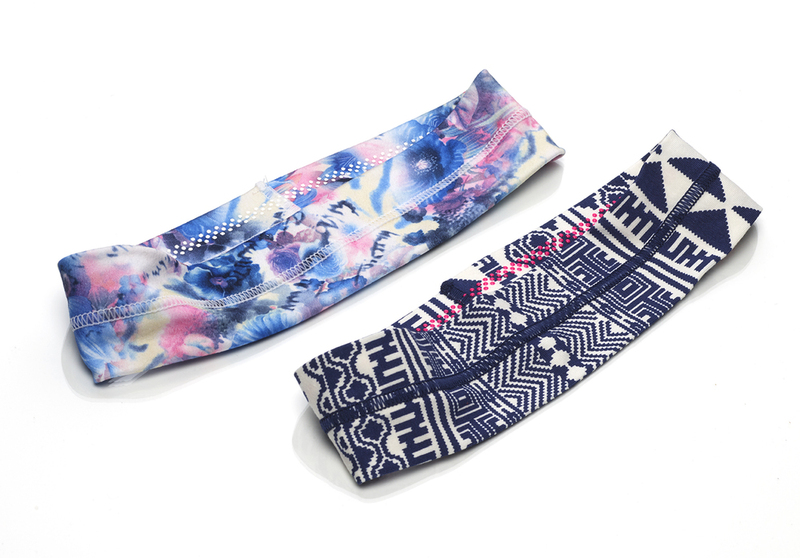 Give your skin a boost with the power of Arctic berries. 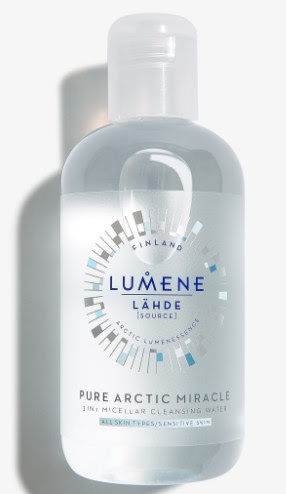 Lumene LAHDE Pure Arctic Miracle 3-in-1 Micellar Water ($7.99 at Walgreens.com and Amazon.com) - This gentle, fragrance-free cleanser effectively removes dirty, oil, makeup, and other impurities. Suitable for all skin types, including sensitive skin.